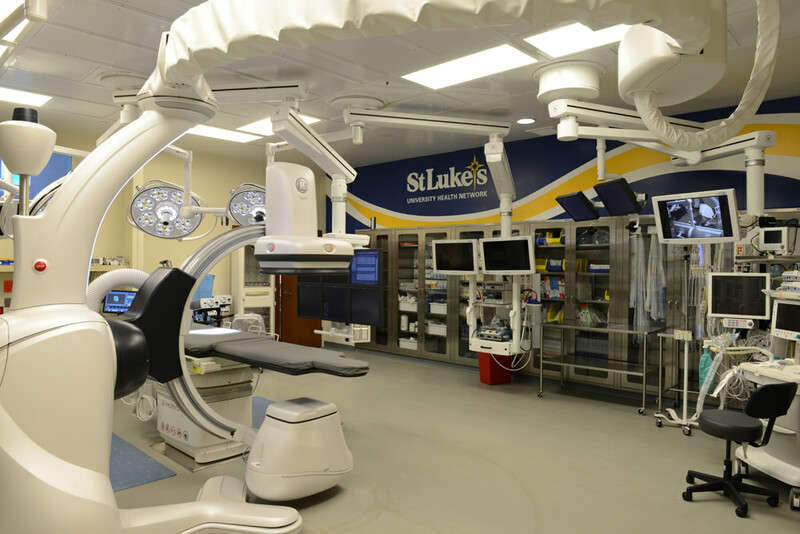 Completed in 2011, this project included the demolition of two existing operating rooms, perimeter circulation corridors, and the partial demolition of a shared sub-sterile room, to create a 2,200 SF Hybrid OR and Control Room. 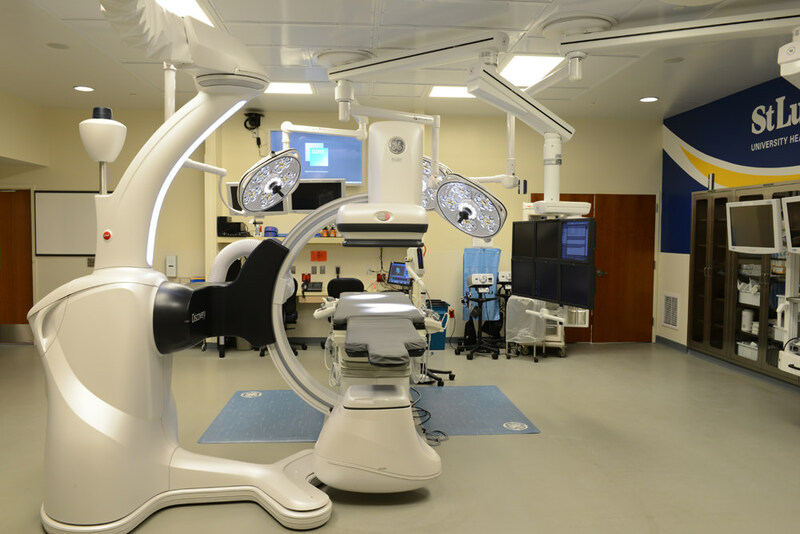 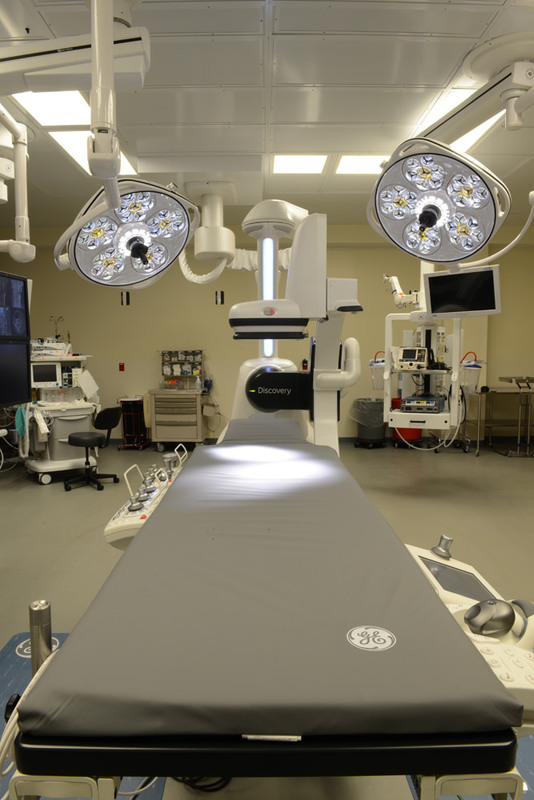 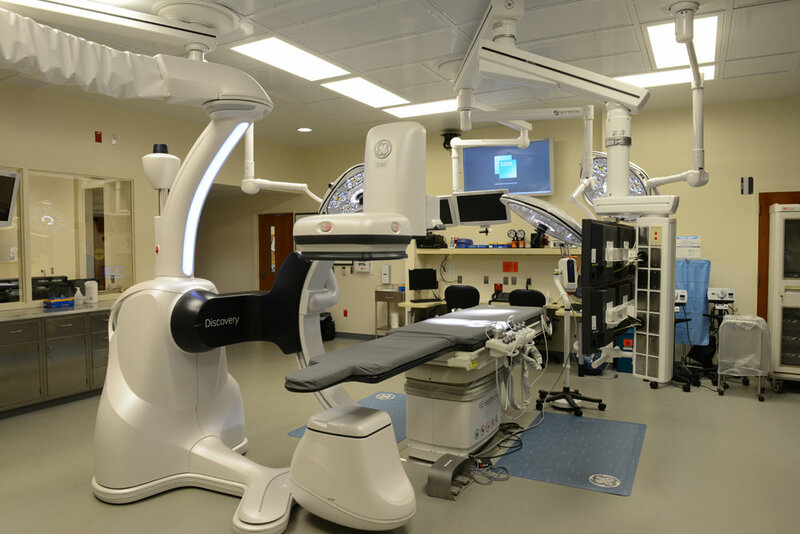 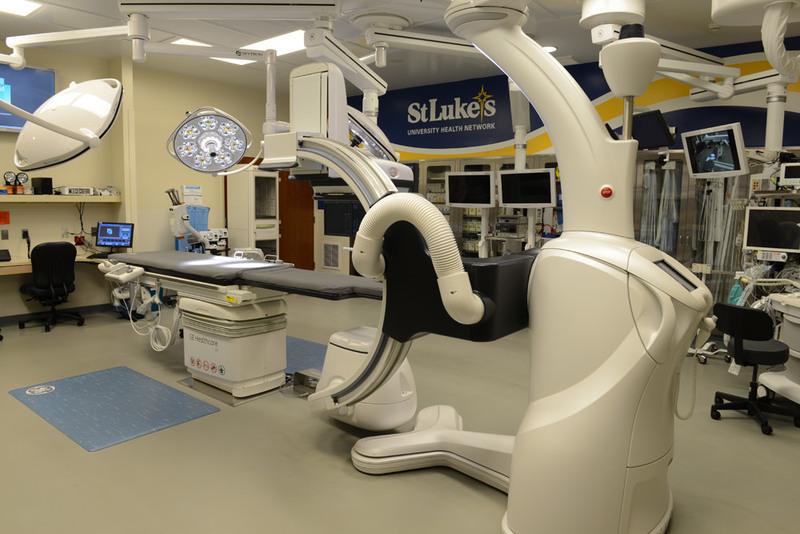 With the project’s completion, and concurrent FDA approvals, SLHN became to the first US-based health network to implement advanced GE laser guided imaging technology, with the Discovery IGS 730. 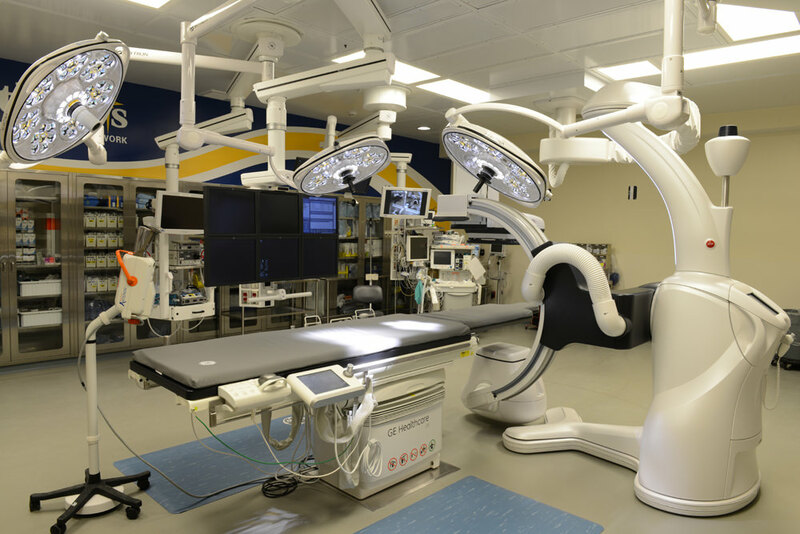 The system mandated strict adherence to a very rigid specification for structural flooring system, wall mounted lasers and specialized control room.